Are you a jobseeker needing help to prepare for the job fair? 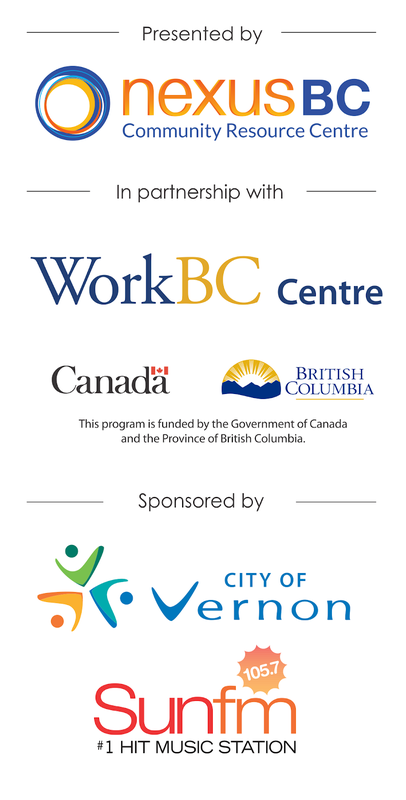 The WorkBC Centre in Vernon is a partner of the 2019 Vernon Job Fair! Call or drop by their office to arrange a one-to-one meeting for tips on how you can best prepare to hit it out of the park at this event!